The new bikes have more range and a "Stealth Lock" system. 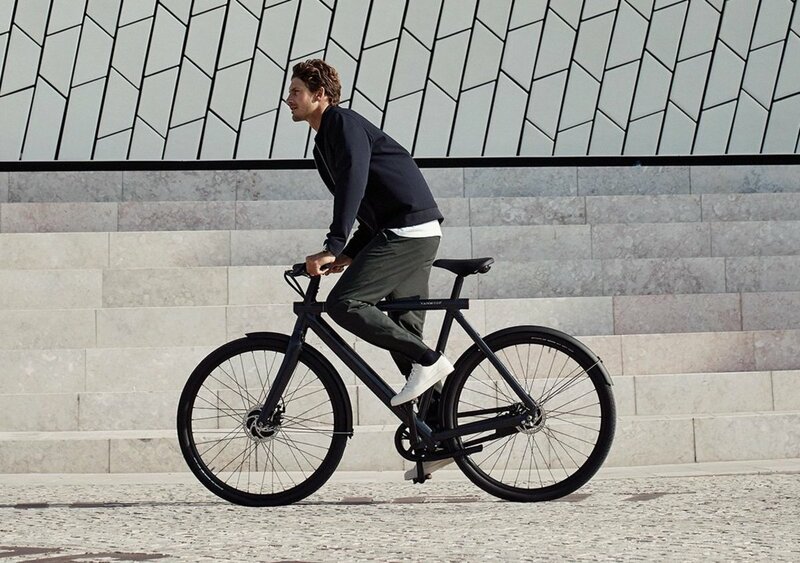 VanMoof is releasing a new version of its sleek e-bikes with the Electrified S2 and the Electrified X2. The 504Wh battery will allow for 37-93 miles of range and a top speed of 19 mph. Recharging will take four hours for a full charge and 80 minutes for a 50% charge. It will also feature a matrix display with 166 LEDs in the top tube that shows you speed, battery level, and power level. 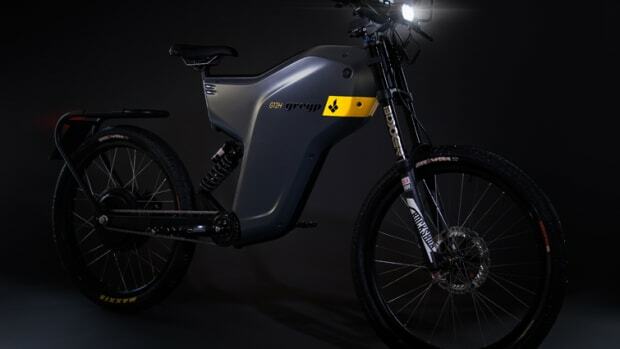 Other features include a coated aluminum frame, an LED lighting system, integrated 2-speed automatic gearing, a fully enclosed drivetrain, a high-frequency smart bell, encrypted Bluetooth and GSM connectivity, and a Smart stealth lock that automatically recognizes the rider and will produce a loud warning sound if a theft is attempted. It will also send a tracking signal when a theft is reported. 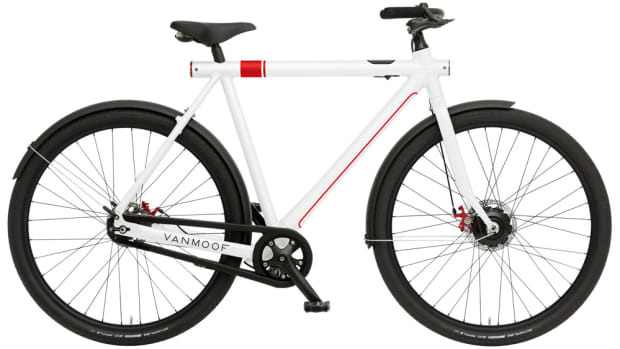 The bikes will be available on June 7th and are now available for pre-order. Early buyers will get $1000 off the retail price of $3,398. You'd never guess that this hid an electric bike system. 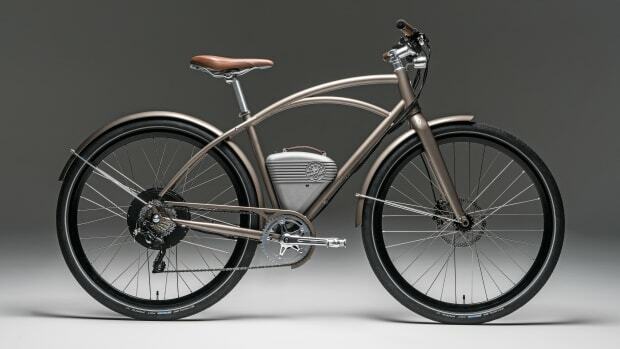 The e-bike has a pedal-assist range of up to 60 miles. The folks behind a 1000+ hp hypercar, have a new....bicycle?